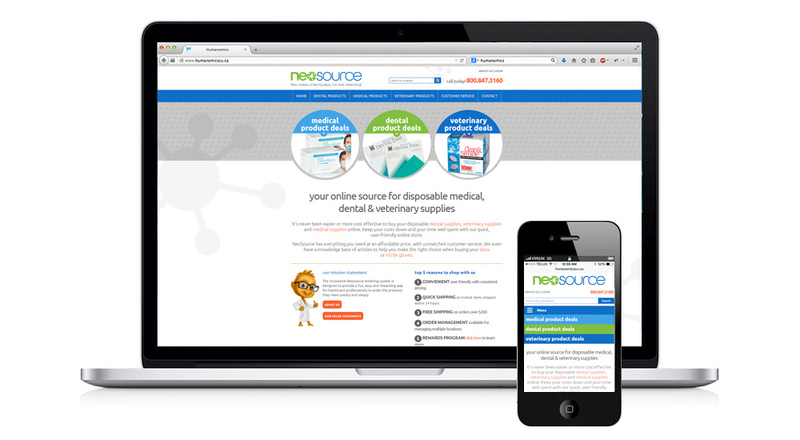 It’s never been easier or more cost effective to buy your disposable dental supplies, veterinary supplies and medical supplies online. Keep your costs down and your time well spent with their quick, user-friendly online store.  NeoSource has everything you need at an affordable price, with unmatched customer service.